Forging is the process of deforming metal into a predetermined shape using certain tools and equipment. 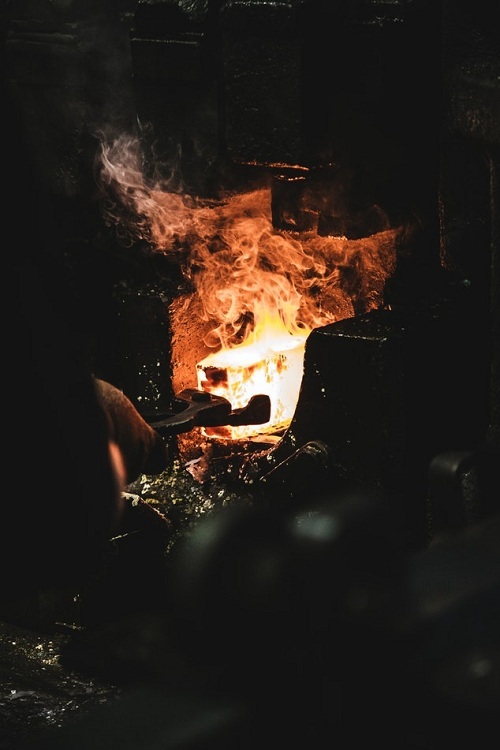 According to the temperature of the blank during processing, forging can be divided into cold forging and hot forging. Cold forging is generally processed at room temperature. Hot forging is processed at a higher temperature. 2. Compared with cold forging, hot forging is commonly used to forging bigger dimension and more complex parts. 1. More danger to personnel safety and material safety due to the high temperature operation. which affects the precision of the forging size. 3. Higher costs for equipment maintenance and high temperature operation. 1. The precision of forgings is good. 2. Hardness of forging is better. 3. During processing, no heat treatment is required. It can improve the production efficiency and lower the production cost. 1. The ductility of the forging is worse than hot forging parts. 2. It needs much more deformation force. 3. Higher requirement for forging mold and material. 4. Small quantity is not suitable.